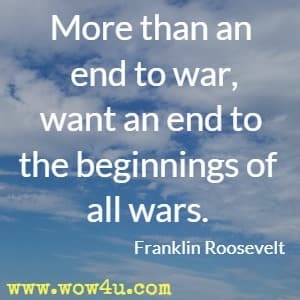 Browse our collection of war quotes. 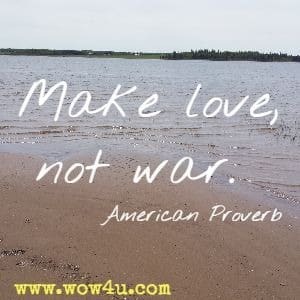 Famous words and thoughts on reflections of war. Lest we forget? But - have we forgotten? 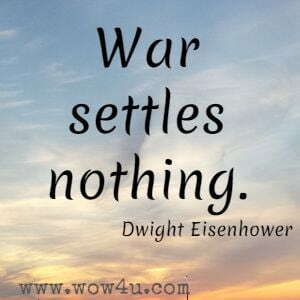 The cost, the maiming of war? Lest we forget? Greta Zwaan, Have We Forgotten?